The top priority of every good teacher should be his students success, but how can a teacher help students succeed and what are the strategies for success? 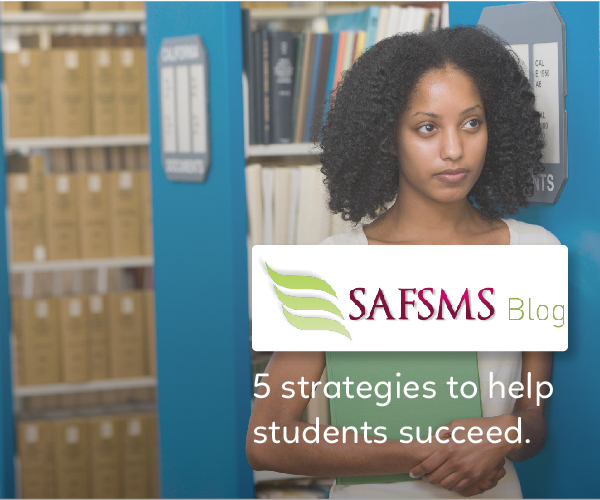 Here are 5 vital tips, teachers can employ to help students attain their full potential. 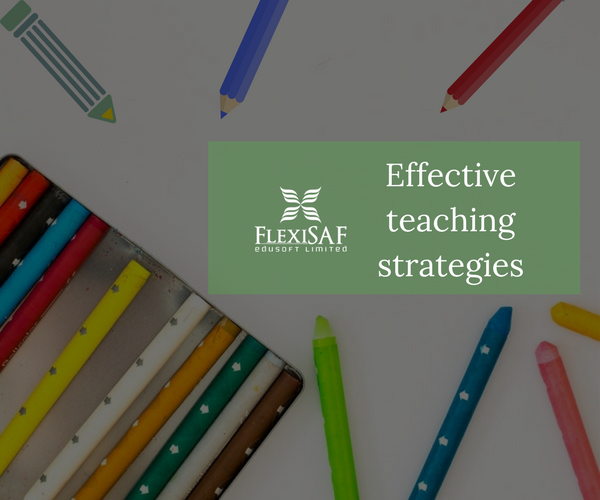 A good teacher should keep up with latest developments through attending seminars, online learning and other professional teaching methods. 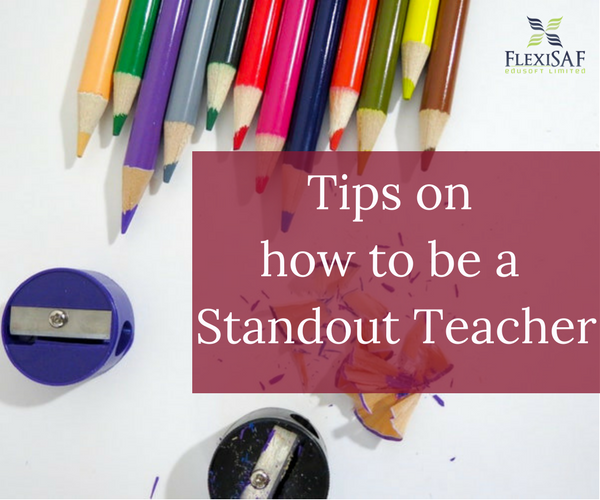 This will make a huge difference and make you stand out among your peers. 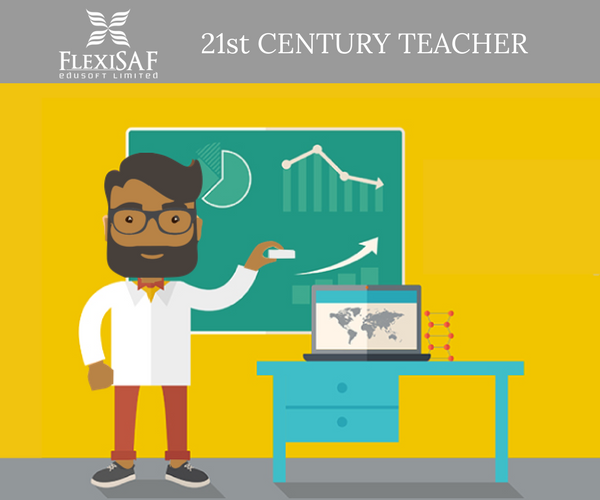 In addition, by integrating new teaching methods in your lessons, students would develop more interest because it aligns with the latest trend in 21st century. A teacher should cultivate an interesting learning environment by setting high but achievable expectations for students. Push them to achieve higher standards by words of praises and motivational talk. Push them to do work that may be higher than their grade level. Always create room for second chances because some students learn faster than others. Teachers should create an effective and consistent classroom routine for students to follow. 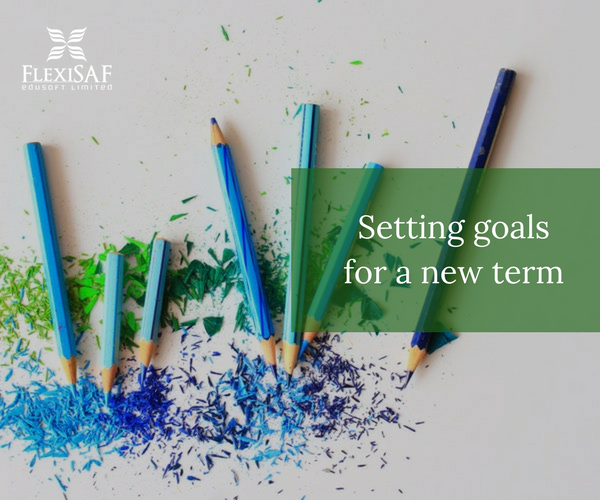 It takes time for the schedules to be implemented at the beginning of the school year but an established classroom routine allows the teacher to be more focused and organized. Implementing a classroom management structure will give teachers more confidence in managing individual student success effectively. 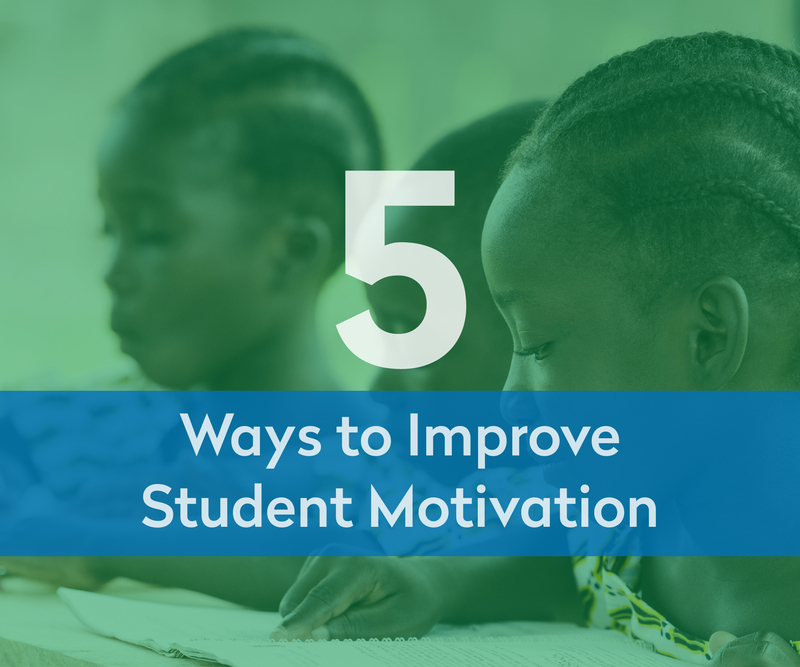 Students need to be constantly motivated in order to be in the right frame of mind to learn. Sometimes it can be just a follow-up or a personal reminder for them to bring their homework tomorrow. Either way, this gives them a feeling of recognition/motivation to do more all the time. Find out what their hobbies and interests are and try to incorporate some of that into your lessons too. Students are more successful when they are provided with a clear and well structured syllabus at the beginning of the year. In addition, whenever a teacher assigns complicated tasks or assignments, clear guidelines should be given out. This will give them a clear understanding of the task and encourage them to participate and work harder.